Isokari lighthouse - Sail in Finland! 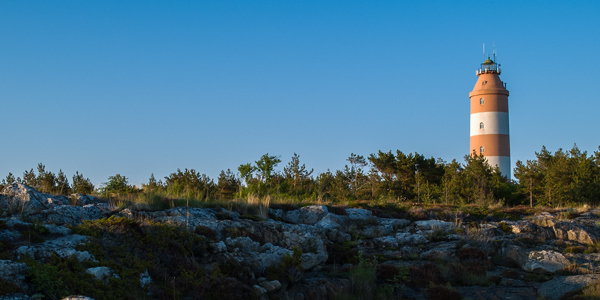 The Isokari lighthouse (Enskär in Swedish) is the second oldest lighthouse in Finland. The lighthouse was built in 1833 and is still in use. The lighthouse (and the island Isokari) lie on the northern border of the Archipelago Sea. North of the island starts the Gulf of Bothnia. Isokari one of the many lighthouses in Finland that are open to the public. 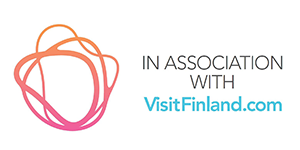 You can visit the lighthouse by taking a tour from the city of Uusikaupunki (m/v Kerttu operates a regular tour to Isokari in the summer, reserve your tickets here). If you sailing or boating, then Isokari is very conveniently located very near the route between Uusikaupunki and the Turku and Åland archipelagos. The island has a small but very sheltered marina on the south-east corner of the island. If you want to visit Isokari, I warmly recommend that you check berth availability in advance by phone, the phone number is +358 440 998 299. If there is room, then the price for a stay is the modest 10€ for a night or 5€ for a day visit. 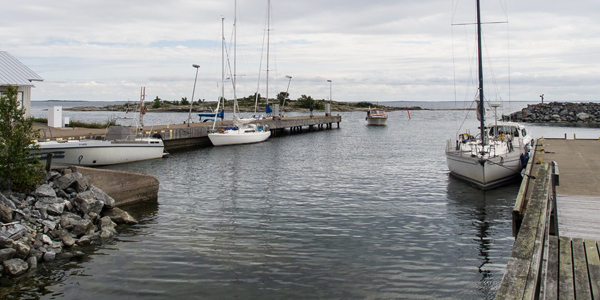 Isokari is one of the few marinas in Finland where you are required to moor side-to by the jetty, the use of an archor is not permitted. Pay attention to the rock between the outer end of the jetty and breakwater when you enter, you need to sail quite close to the jetty (check the chart). Finns are rather unaccustomed to laying several boats side-by-side when going side-to to the jetty. If the marina is full, don’t expect to be hailed to come and lay along the side of another boat, but if you approach the boat and ask politely, there should not be a problem. However, because the harbor is so narrow, two rows of boats is pretty much the max on the side of the breakwater, otherwise you will be obstructing boats further in the harbor from leaving. For boaters, the services on Isokari are rather limited. There is a toilet on the shore and in the summer there is a small cafeteria close to the jetty. The island has a huge sauna that can be rented, but it is rather expensive. Also note that there is no water or electricity on the jetty nor can you leave any garbage on Isokari. But you don’t visit Isokari for the services, you visit it because it is in many ways a fabulous island. The main attraction is of course the lighthouse. The lighthouse is an easy walk away from the marina, on the south-western side of the islands. 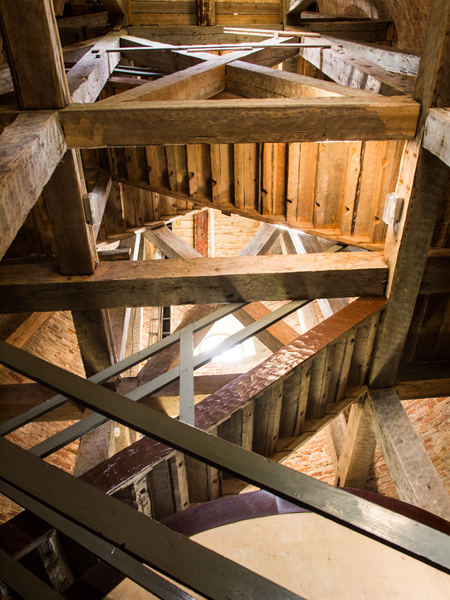 If you want to visit the lighthouse and climb to the top, then you must join one of the guided tours. Register for a tour at the cafeteria/harbor office close to the marina. But even if you don’t feel like climbing the lighthouse, the lighthouse surroundings are well worth a visit. Before automation hit lighthouses, the lighthouse keepers and their families lived out on the island in a very tight community. Some of the old buildings are still there and give a very good impression of the type of communities that existed all around the archipelago in the old days. Note that most of the buildings are private and in use, so do respect the privacy of those living there, they are not an open-air museum. Some of the houses you can rent, if you want to stay around for a longer period of time. View towards the Isokari marina from the top of the lighthouse. The wetlands can be seen in the foreground. Isokari also offers an exceptional nature. Most other lighthouse islands are small rocks, so compared to those, Isokari is huge. Nature varies from the typical rocky shores to the unique wetlands around the small lake (actually a bay that has become separated from the sea by the land rising) at the center of the island. 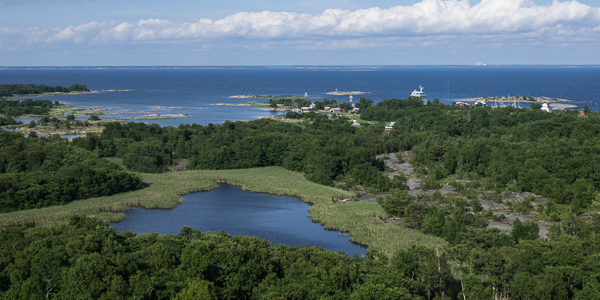 Part of the island belongs to the recently established Bothnia Sea National Park. If you arrive by boat, you will immediately notice the huge colony of black guillemots living in the breakwater (don’t walk out on the breakwater, the birds are protected and should not be disturbed). A bit further out to sea is one of the seven seal reserves in Finland, Södra Sandbäck-Sandbäck seal reserve. Seal reserves are protected areas and boaters must stay at least 1/2 nautical mile away from them (see detailed rules for the seal reserves). If you want to take a closer look at the seals, you need to join on of the seal safaris out to the islands. Check with the staff for information on the safaris.